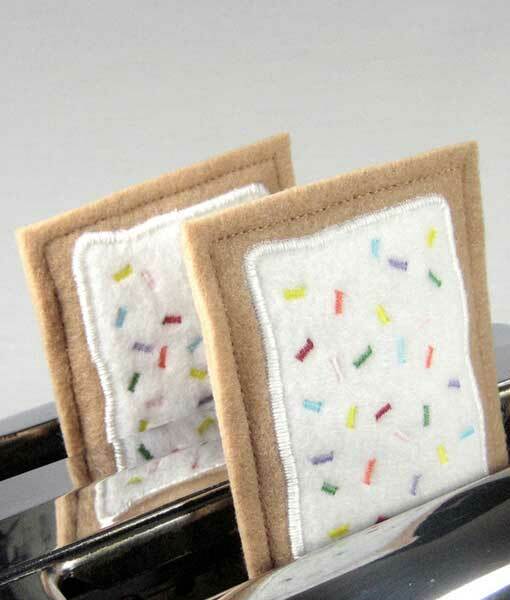 This little one is for kitties who don't have such a sweet tooth. 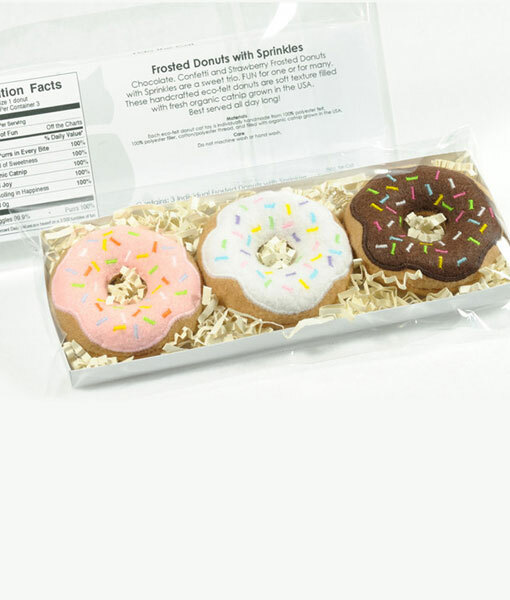 Our chocolate donuts have 50% fewer calories so your kitties can nom more than our iced donuts. 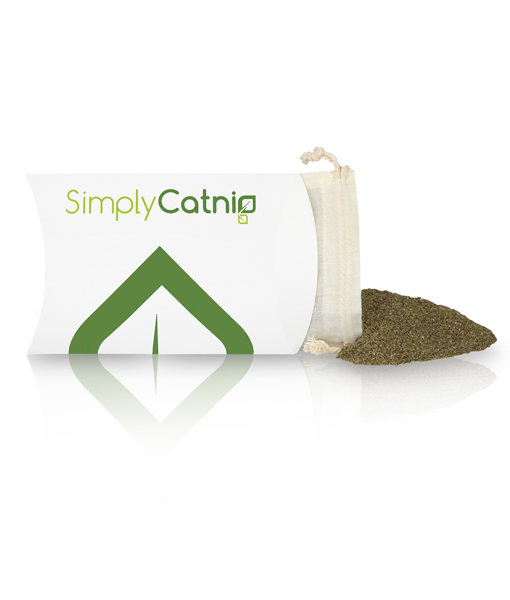 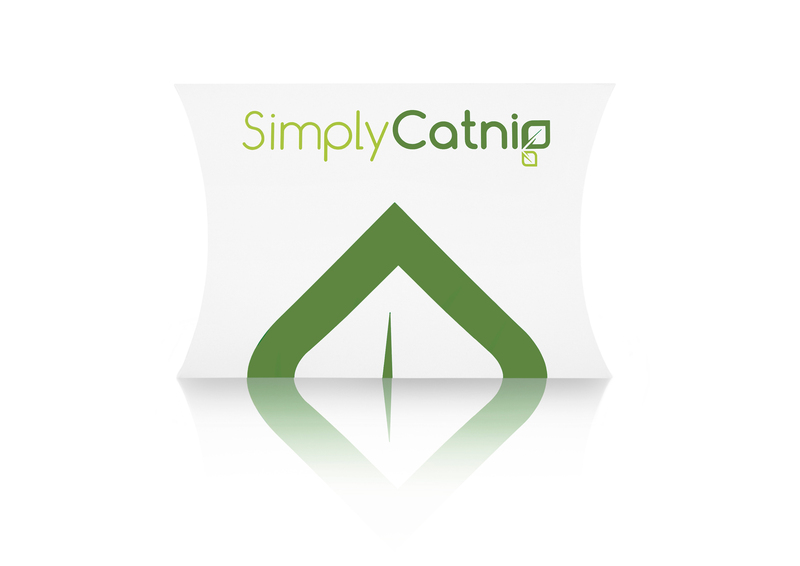 Handmade and filled with all premium organic catnip goodness, a treat they are sure to love. 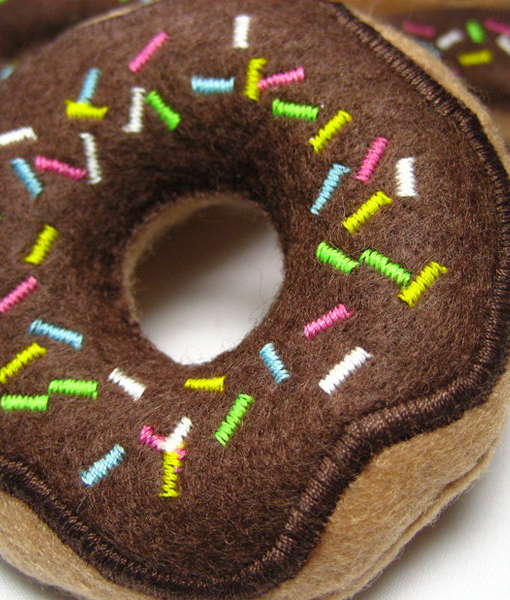 Is your kitty a chocoholic? 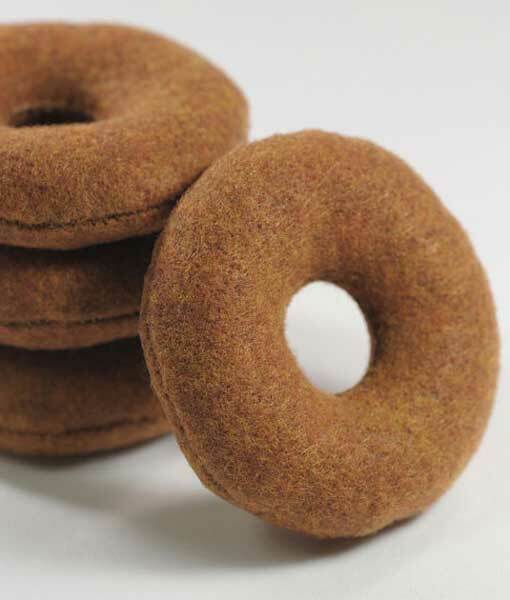 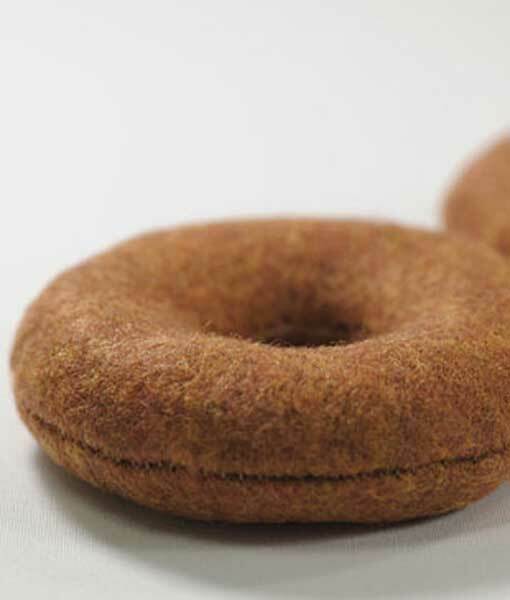 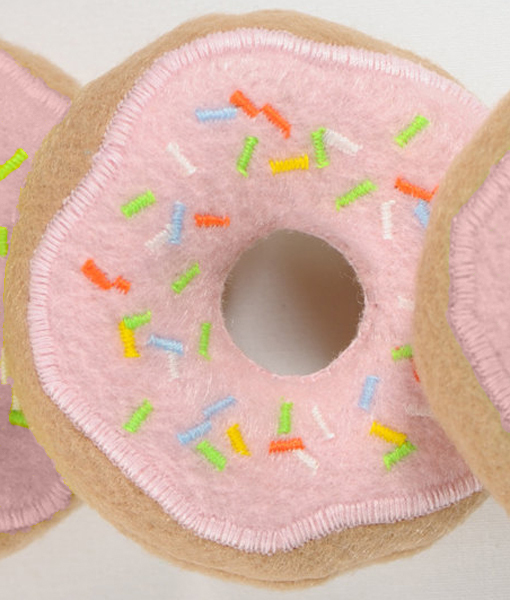 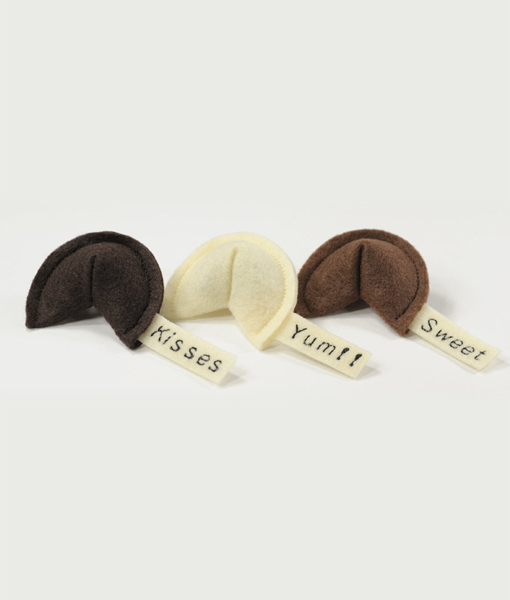 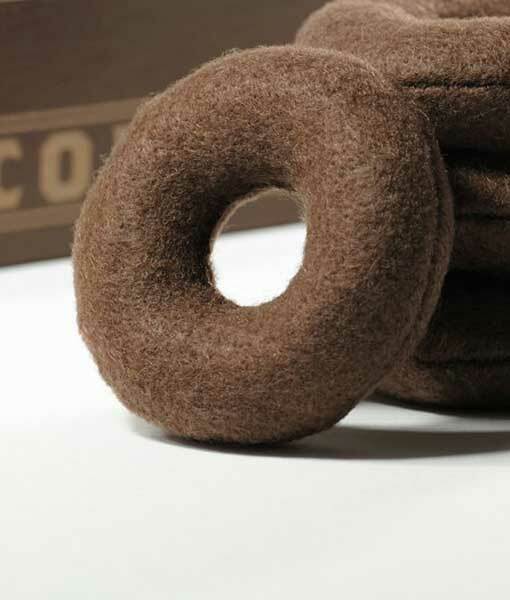 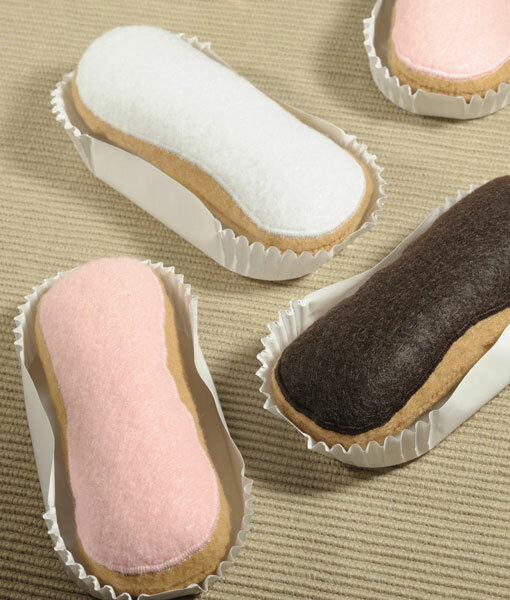 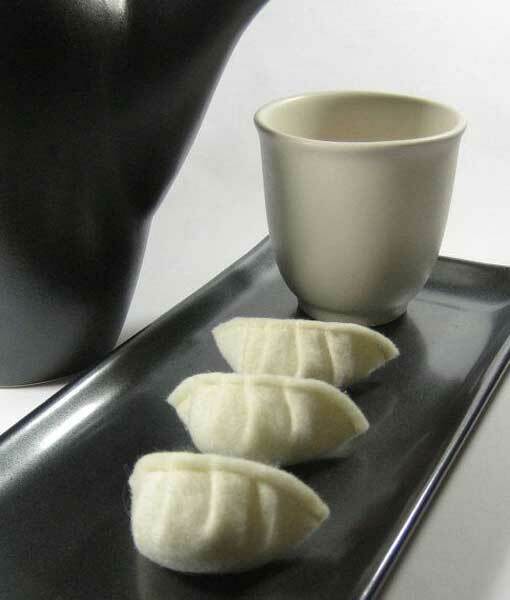 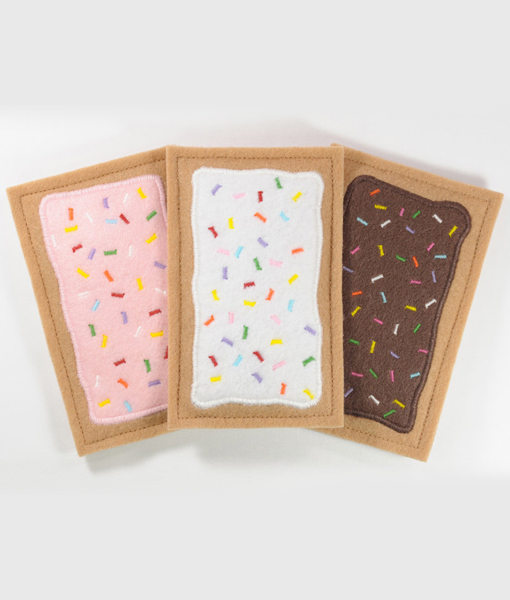 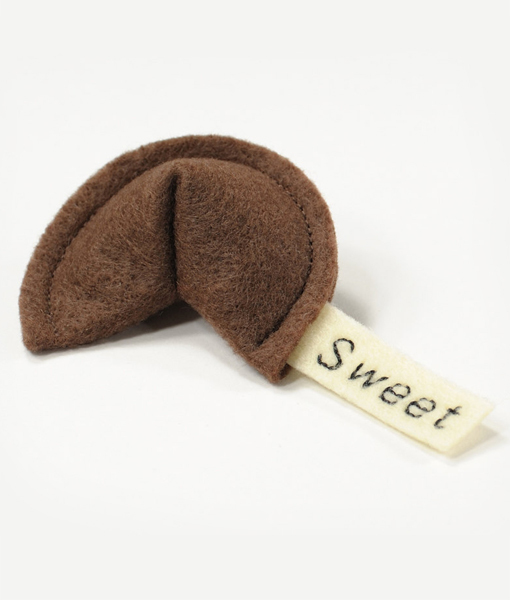 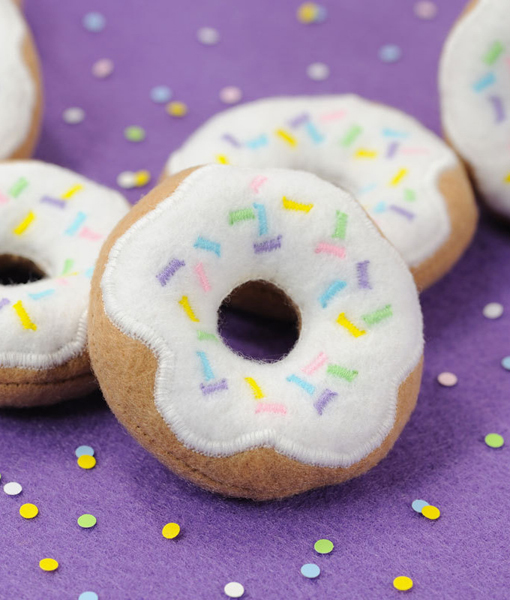 Well, these really cute little felted doughnuts may just what the doctor ordered. 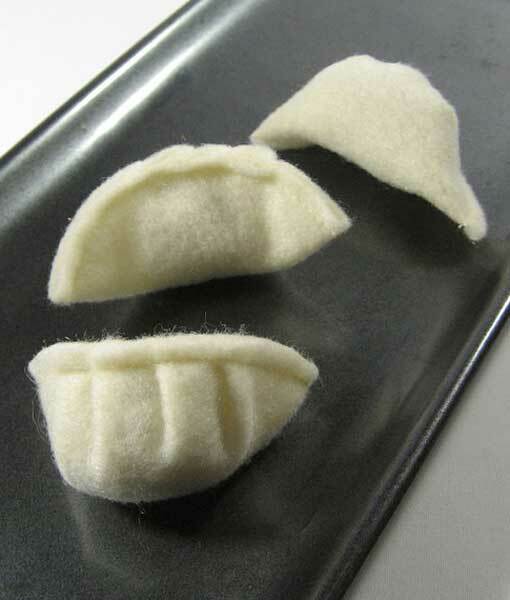 Beautifully hand made a treat your cat will surely love.